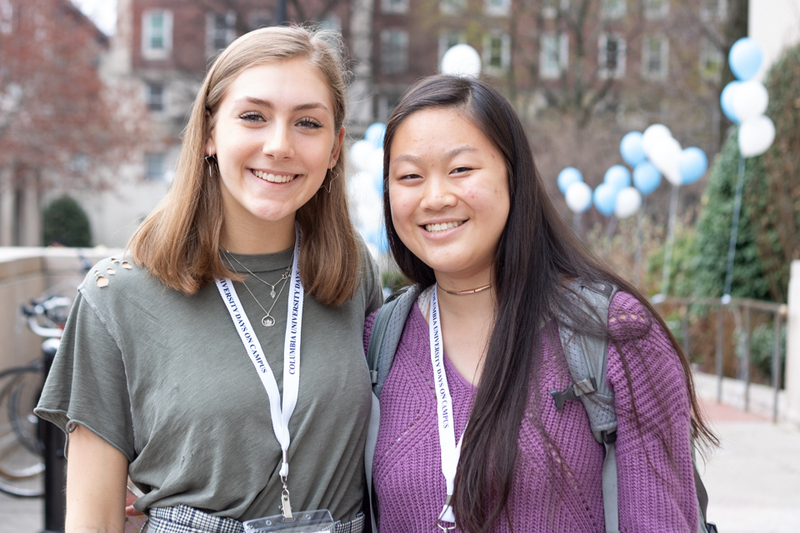 Columbia announced a plan to bargain with the two unions this Monday, two weeks before a Dec. 4 strike deadline set by the graduate student union earlier this semester. 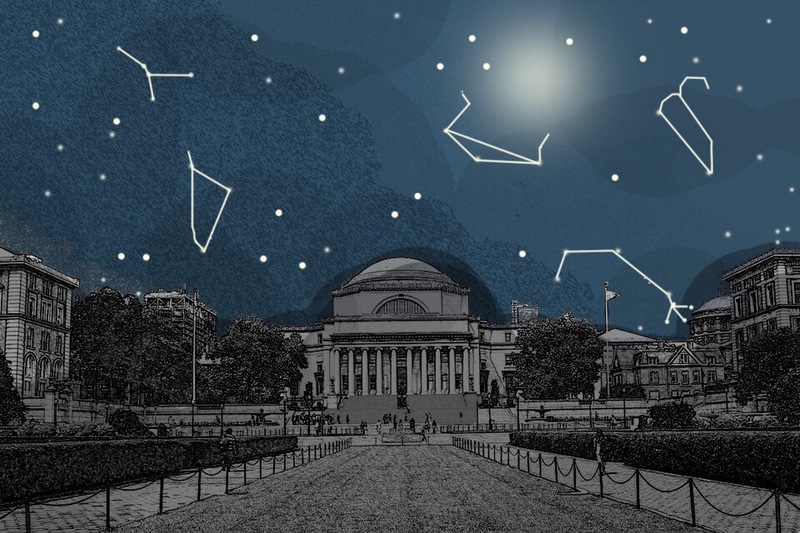 In the days following its release, Columbia’s proposed bargaining framework for the graduate student and postdoctoral unions has become a point of contention among members of both unions, who—despite having successfully pressured Columbia to finally come to the bargaining table—remain fragmented and uncertain about how to proceed. 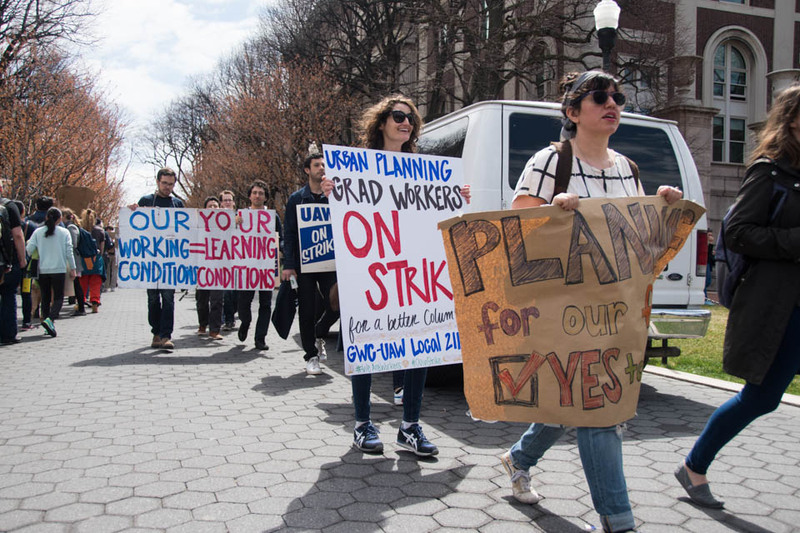 Columbia announced a plan to bargain with the two unions this Monday, two weeks before a Dec. 4 strike deadline set by the graduate student union earlier this semester. If the proposed framework—which outlines 10 key provisions under which negotiations must occur—is ratified by both unions by Nov. 28, the University would officially recognize and bargain with graduate students and postdocs. In return, the union would pledge to not strike until 2020. 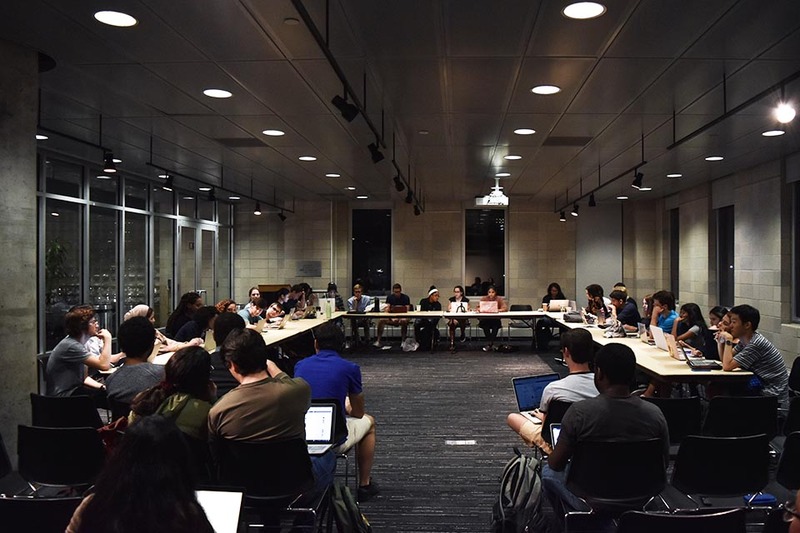 Graduate students will vote on whether to ratify the bargaining agreement in the coming week. Until then, however, the union’s plan to strike remains in place. But interviews with graduate students and postdocs shows significant internal disunity, not only in light of an impending vote to ratify Columbia’s proposed framework, but also regarding their broader relationship with United Auto Workers—a national labor union representing Columbia Graduate Workers, Postdoctoral Workers, and other unions across the country. While a number of graduate students, including key leaders in the union, disagree with the proposed framework’s “no-strike clause,” postdocs face a more immediate pressure to bargain in light of Columbia’s petition to the National Labor Relations Board to deny postdoctoral students employee status. And many graduate students and postdoctoral workers said they feel blindsided by high ranking officials in UAW, who have been in communication with the University regarding a bargaining framework since late October but did not notify either GWC or CPW before Columbia made its announcement. A Columbia spokesperson declined to comment on the communication between union reps and the University leading up to the announcement. The CPW bargaining committee has already elected to unanimously endorse a “yes” vote to the proposed framework, according to committee member Medini Annavajhala. Annavajhala said the framework provides clear bargaining deadlines and is therefore too good an opportunity pass up. Postdoctoral workers are still awaiting a decision from the NLRB, which will be withdrawn if the framework is ratified. The GWC bargaining committee has also voted seven to one, with one abstention, to endorse a “yes” vote to the proposed framework. 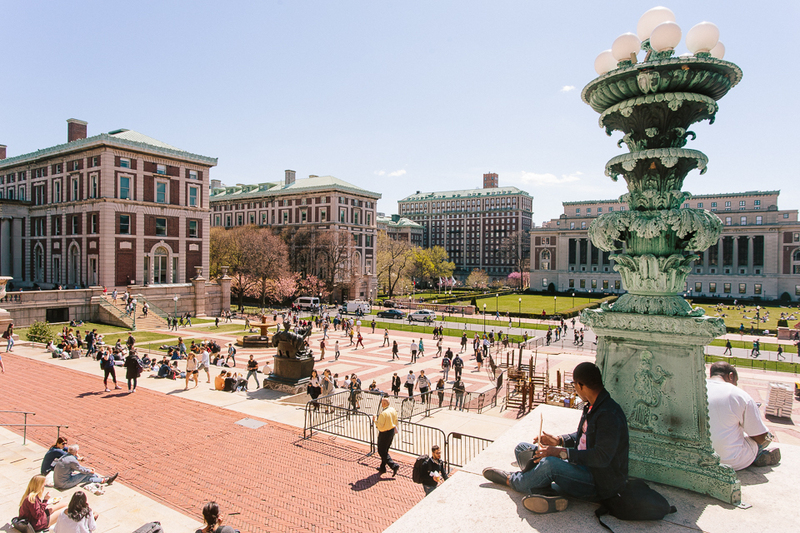 But many graduate students also feel that the framework does not provide unions with enough leverage to hold Columbia accountable. Helen Zhao, a Ph.D. candidate in philosophy, pointed to a clause which asks unions not to “authorize or condone any strike, sympathy strike, work stoppage, slowdown, or other interference with Columbia’s operations by employees” until April 6, 2020. Currently, only one private university with a graduate student union—Georgetown—has written a “no-strike clause” into its pre-bargaining contract. 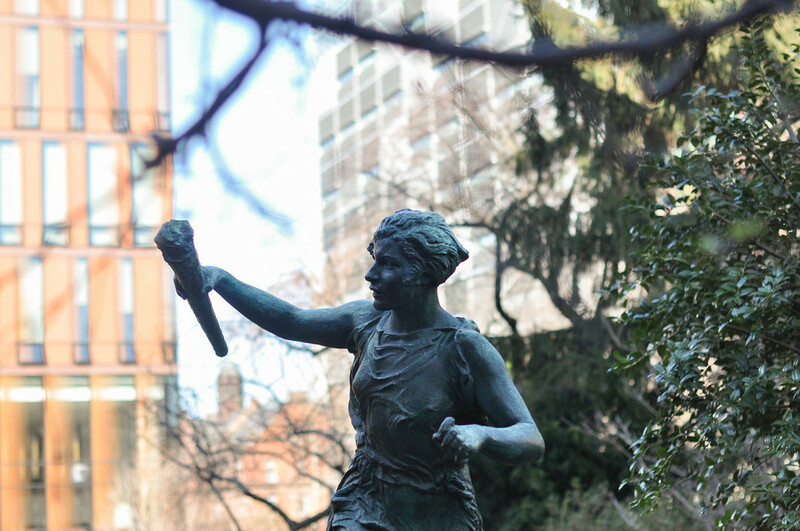 According to Ella Wind, a bargaining committee member of New York University’s graduate student union, the ability to strike was essential to even beginning to negotiate a fair contract. However, in light of bigger concerns, Daniel Blatter, a doctoral candidate in earth and environmental sciences, does not feel that the clause is significant, especially given that there is little chance either union would strike in the first year of bargaining efforts, and there are alternative measures for recourse in light of unfair bargaining. Rather, Blatter said that GWC and CPW need to look at bigger picture issues—if the two unions fail to ratify the framework, students who are currently less dedicated to union efforts may give up completely, and not even participate in an upcoming strike. 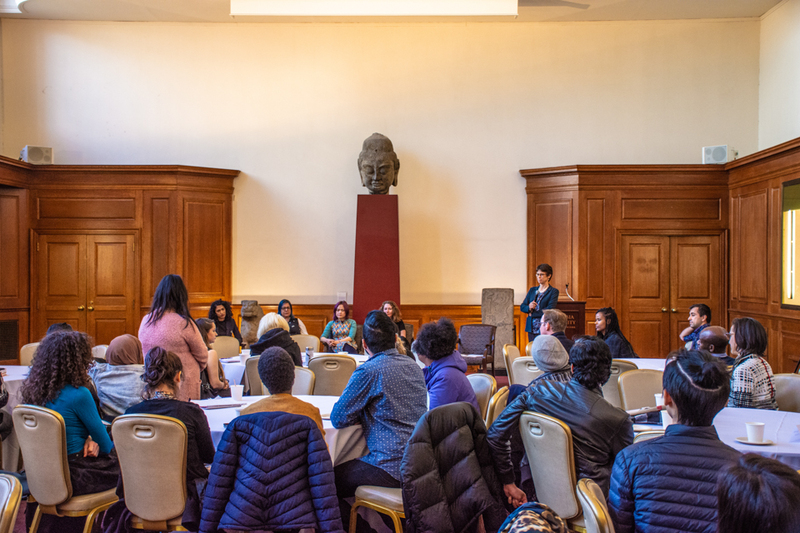 Despite disagreements over the framework itself, all graduate students and postdoctoral workers interviewed by Spectator expressed significant concern regarding their relationship with UAW and its lack of communication with GWC and CPW. Beverley Brakeman, president of UAW Region 9a—which oversees the local unit encompassing both GWC and UAW—told Spectator that their negotiation process with Columbia involved “some off-the-record discussion” resulting in a proposed framework that they explicitly understood would only go into effect if approved by the union membership. 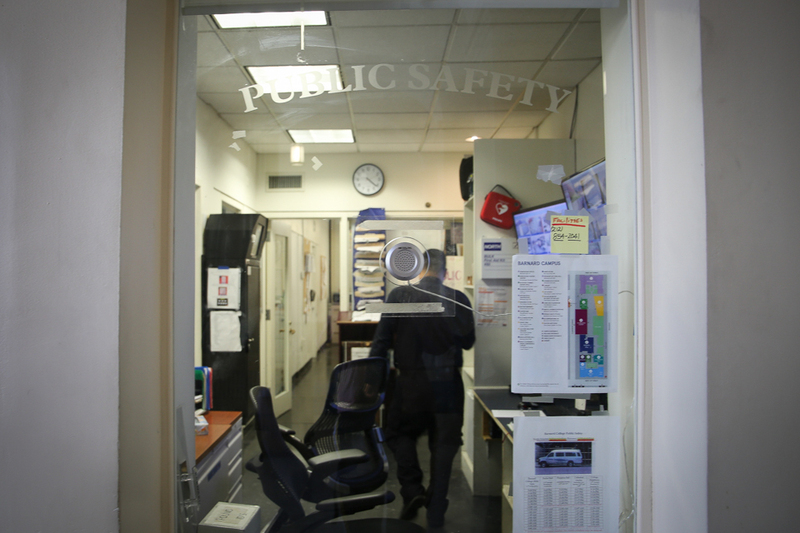 However, according to Sonam Singh, chair of the Barnard Contingent Faculty Union—which also works with UAW—the national organization has a long history of conflict with the unions it oversees, as evidenced by its divisions with the Academic Workers for a Democratic Union. Additionally, at NYU, Wind reported widespread disappointment and consistent conflict in bargaining efforts due to UAW’s lack of transparency, ultimately leading to the resignation of half of the bargaining committee. Citing his own experiences at Barnard, Singh said that a ‘yes’ vote would endorse UAW and its power over union members. Instead, Singh advocated for union members to unite behind their own goals. Jared Sacks, a doctoral candidate in the department of Middle Eastern, South Asian, and African studies, also expressed the need for greater boundaries and regulations between the two unions and UAW regardless of the results of the vote. “Even the people who are voting ‘yes,’ even the bargaining committee members voting ‘yes,’ are all verbally angry about this and want to put in procedures to prevent this kind of thing from happening. In the past we’ve trusted UAW too much, and now they’ve removed the veil and made it clear to us as graduate students. We need to take on the responsibilities ourselves,” he said.